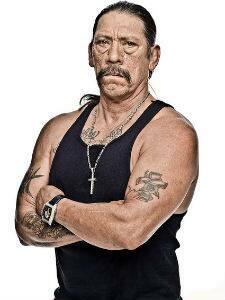 Daniel Danny Trejo better known as Danny Trejo is known for his distinctive appearance. The Mexican-American actor was born to Alice Rivera and Daniel Trejo on May 16, 1944. Trejo was seen in hit films like Marked for Death, Desperado, Heat, SPY Kids, Machete, Predators and many more.